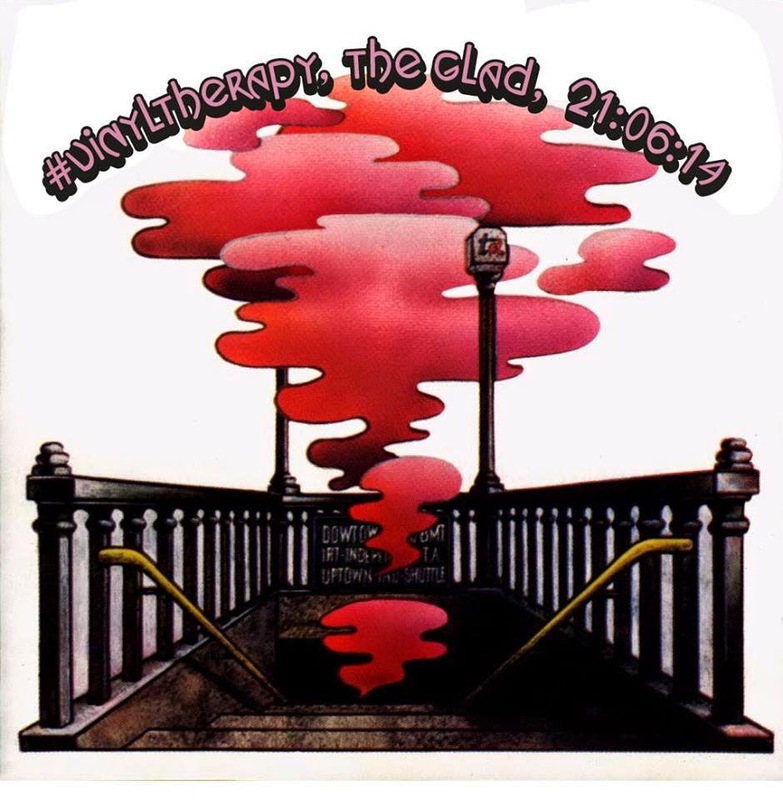 Vinyl Therapy (The Listening Cure) is a monthly record playing session upstairs at the Gladstone Arms, 64 Lant Street SE1. Like the late lamented People's Republic of Disco in Brixton, the idea is that people bring along up to three records each. Next one is this Saturday 21 June, 1- 4pm, with the theme being the summer solstice. We're playing records in a lo-key lo-fi way at the Old Police Station in Amersham Vale this friday (27th) to help some art buds for their 'Anti Gallery Art Show'. All welcome, so bring along something lawman/criminal minded etc (and I'm bringing along two songs with those titles to make, because someone had to). Free wine too!